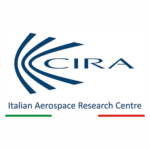 The Italian Aerospace Research Centre (CIRA), whose headquarter and operational structure is in Capua (Italy), was founded by the Italian Government in 1984, with the aim of promoting research and technological development in the fields of space and aeronautics, and enabling Italian enterprises to compete at high levels on the international markets. Today, CIRA aerospace testing facilities are unique in the world and its research laboratories are state-of-the-art. 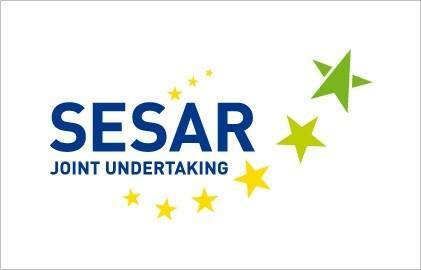 The main research topics range from the study of aircraft and spacecraft able to fly autonomously and at very high speeds, to the development of innovative systems that can reduce the environmental impact of aircraft, increase flight safety, and improve the management of air traffic and of the space transport systems of tomorrow. CIRA takes part in the main European research programmes, collaborates with national and international research institutions, top Universities and aerospace companies, and is a strong attractor of talents and industrial investments. Currently, CIRA employs about 370 people.